Notable people are vanishing in Glenville and anonymous tip you got talks about a serial killer. Knowing that this story is the bread and butter of Fright Chasers, you go to the town, determined to get to the bottom of the disappearances. There, however, a dangerous adventure awaits and nothing will be the same once you learn the truth. No one is what they seem in Glenville and no story is the whole story. Will you get to places that are outside the real time and space to learn what had happened? Will you reach the information that binds the 1899 train derailment with the present time? Will you save your own head through all of this? 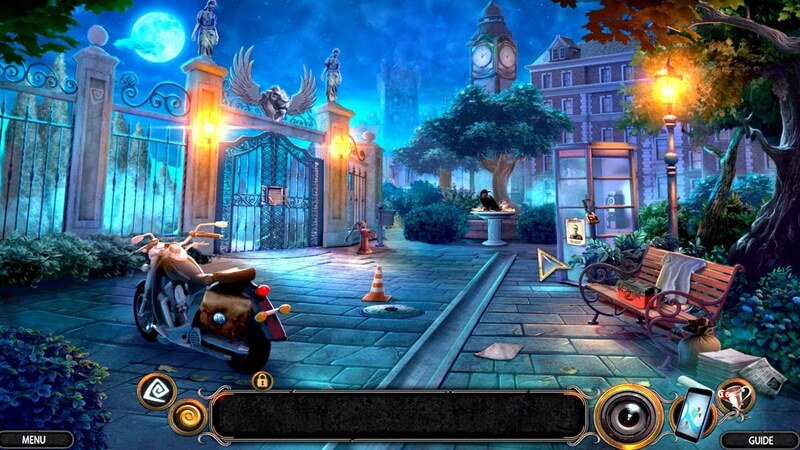 Try the Fright Chasers: Soul Reaper and see where this chase takes you! Solve a deadly family mystery in the bonus game! Find hidden collectible cards and morphing objects.